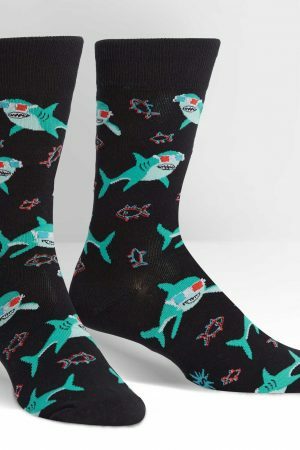 Take your preppy look to the next level with a pair of Men’s Argyle Crew Socks. using a combination of fun colors that will liven up your suits or favorite outfit. 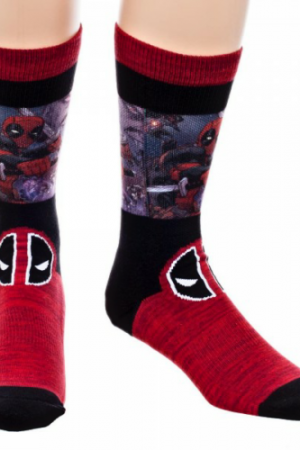 These plaid pattern dress socks will seriously step up your fashion game. 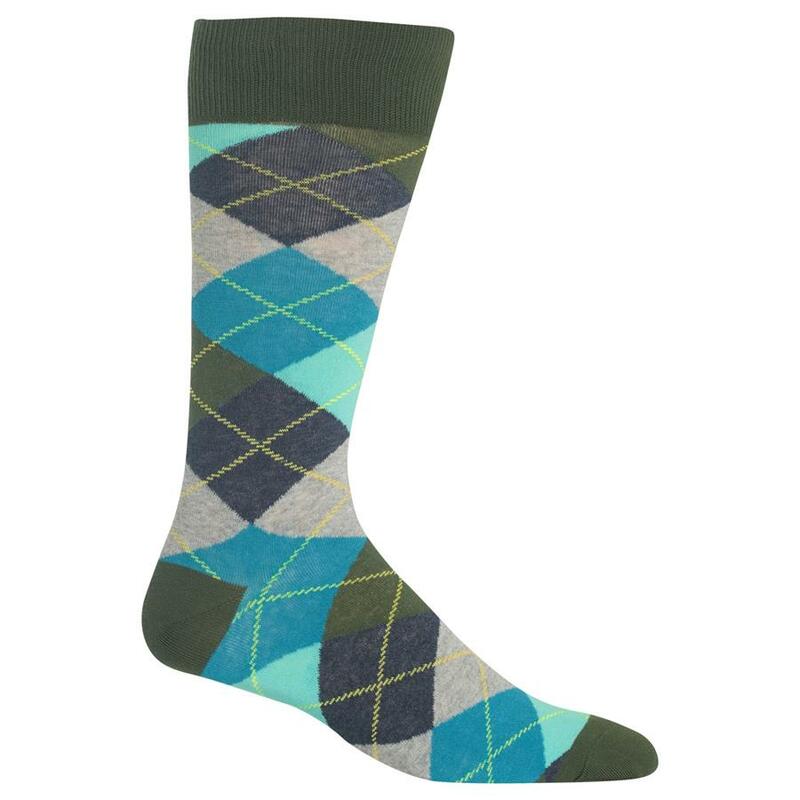 Argyle plaid crew socks are a staple for any stylish man. 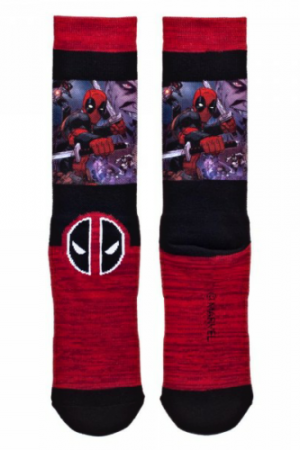 Fiber content, 61% Cotton, 22% Nylon, 15% Polyester, 2% Spandex.